Maybe if you had had a pair of the Tifosi Optics Scatto Sunglasses on, you could have avoided squishing that fuzzy little marmot with your car. 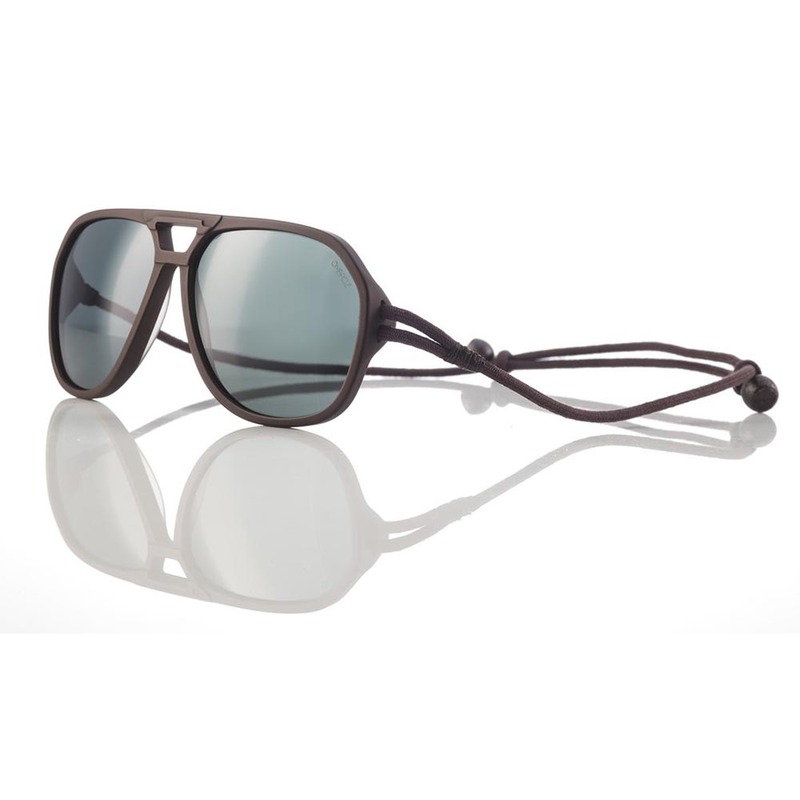 Thanks to its polycarbonate lenses, the Scattos help shield your eyes from the sun so you can see what's up ahead. Proposition 65 Warning for California Consumers: This product contains chemicals known to the State of California to cause cancer and/or birth defects or other reproductive harm. 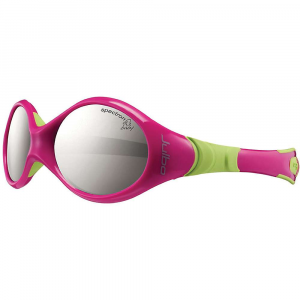 The Tifosi Scatto combines a durable and sleek wrapped frame with a great lens. 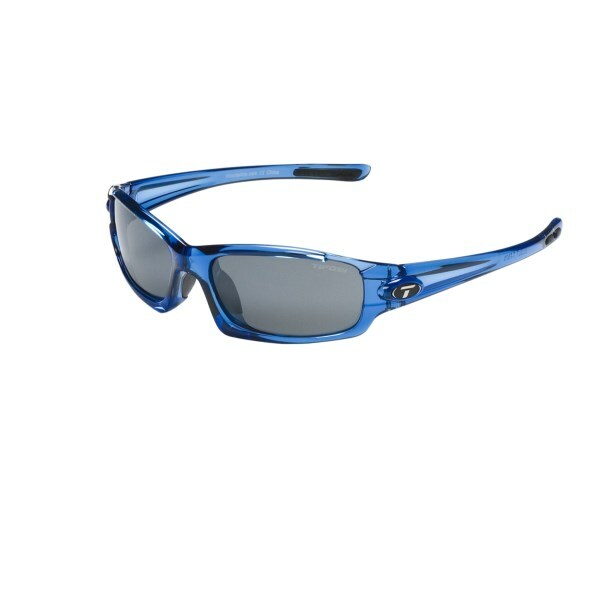 The frame is made of Grilamid nylon for exceptional durability and light weight (22grams, 0.78oz) and has moldable temple tips and nose pads for a custom fit. The temple and nose pads are tacky rubber that won't give up its grip when you sweat. 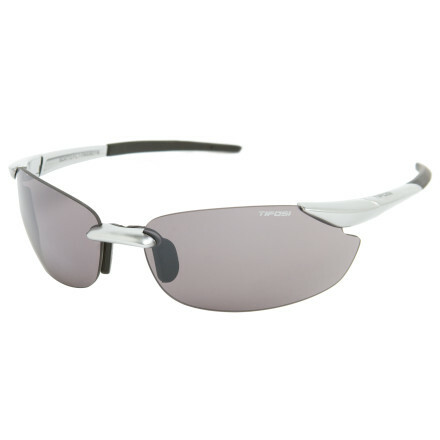 The lenses are polarized and photochromic to eliminate glare. 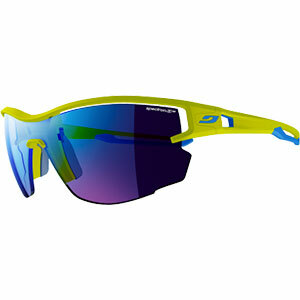 They are made of polycarbonate for impact resistance, 100%UV protection, and great optical clarity. 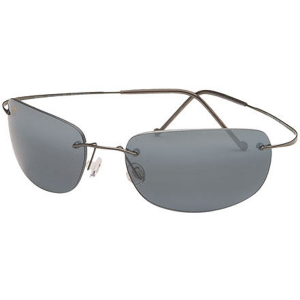 Includes a protective case.Smoke Grey fototec lens changes from 34-12% transmission and is polarized.Open Water Green Fototec lens changes from 28-11% transmission and is polarized. The Tifosi Scatto is not available from the stores we monitor. It was last seen December 18, 2018	at Backcountry.com.